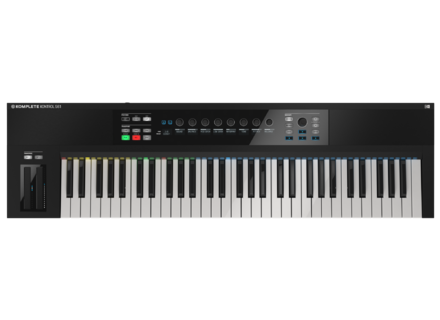 Komplete Kontrol S61, 61-Key MIDI Keyboard from Native Instruments in the Komplete Kontrol S series. Product replaced by the Native Instruments Komplete Kontrol S61 mk2. Native Instruments today announced the 'A Smart Deal' sales special. The offer provides a limited-time $100 / 100 € / ¥ 13,000 / £70 / AU$150 price reduction on three of NI's acclaimed smart keyboards, the KOMPLETE KONTROL S-Series, the S25, S49, and S61. The recently released KOMPLETE KONTROL S88 is not included. The sales special will run until January 4, 2016 at the NI Online Shop and at retailers worldwide, while stocks last. It makes the KOMPLETE KONTROL S25 available for $399 / 399 € / ¥ 49,800 / £299 / AU$549, the KOMPLETE KONTROL S49 for $499 / 499 € / ¥ 59,800 / £369 / AU$699, and the KOMPLETE KONTROL S61 available for $599 / 599 € / ¥ 69,800 / £429 / AU$849. Delicate Sound of Sotto Sonokinetic has released Sotto, presented as a "delicate orchestral sample library". 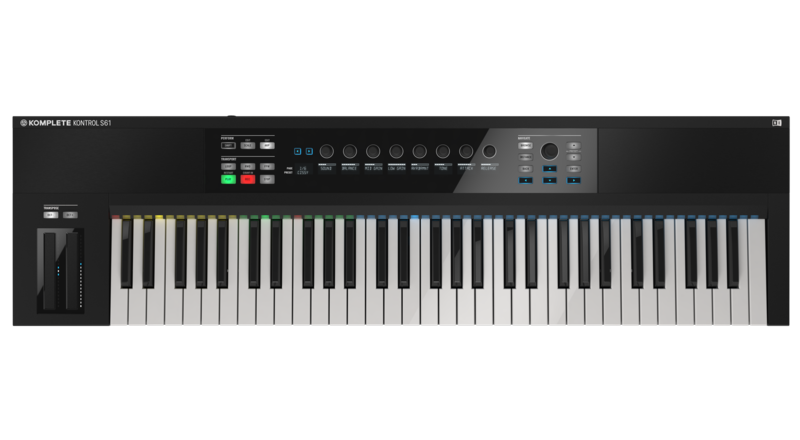 KV331 launches SynthMaster-based song contest KV331 organizes a song contest with cash prizes open to SynthMaster registered users. SynthMaster Player available for $9 In November, KV331 offers 70% off its SynthMaster Player virtual modular synth.